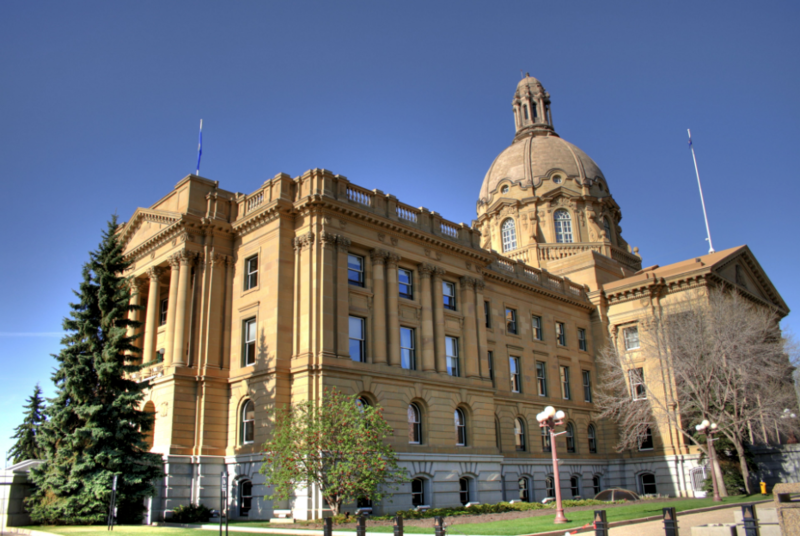 Thanks to overwhelming public tips from the earlier media release and information sharing from members of the Lethbridge Police Service, the identity of the suspect was learned. The white Dodge Ram 1500 truck was located abandoned this morning a short distance from the initial crime scene. A second truck, a black 1993 Chevrolet was reported stolen a short distance away from the abandoned white Dodge truck. Monday afternoon at around 4:20 p.m. the stolen black 1993 Chevrolet truck was reported in the Tempest area east of Coaldale as a suspicious vehicle. Members from the Taber, Picture Butte and Coaldale RCMP Detachments along with a K-9 unit from the Lethbridge Police Service converged to the area. The driver and lone occupant, a 32 year old man from the Lethbridge area, was followed from the Tempest/Chin area to the east side of Stafford Lake. This is where he ditched the stolen truck and ran on foot across the sort of ice covered Stafford Lake to the west side. Once on the west side the suspect tried to enter a few vehicles before being lost in the residential area. A home owner alerted RCMP members out front of his residence stating his garage alarm was just activated. The main door was tried and noted barricaded from the inside. 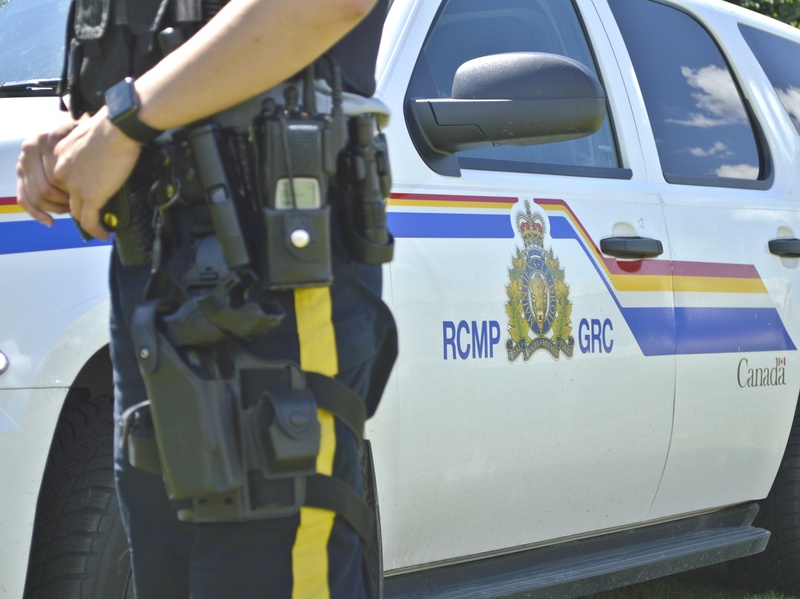 On January 14, 2019 at around 5:30 a.m. the Coaldale RCMP received a complaint of a man passed out in the drivers seat of a white Dodge Ram 1500. This truck was parked in a farmers yard located along Highway 512 within Lethbridge County, AB. The Coaldale RCMP have received numerous complaints of a similar type truck which was stolen previously from the Picture Butte area. 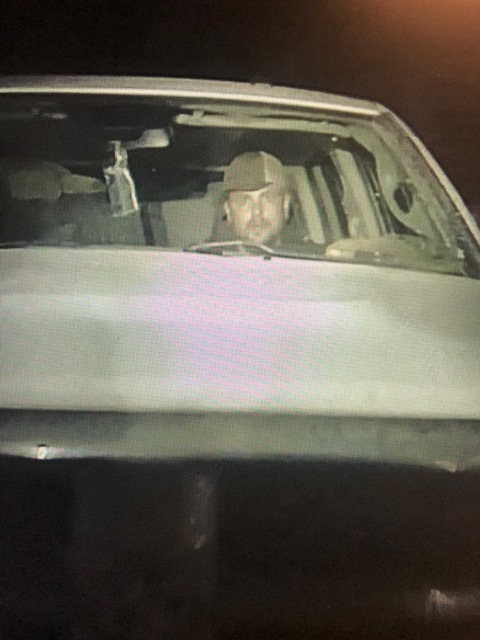 Complaints have also been received from the public regarding a white Dodge Ram truck attending several rural locations possibly stealing fuel. If anyone has any information in this crime or any other please contact the Coaldale Rural RCMP at (403) 329-5080/ Coaldale Municipal RCMP at (403) 345-5552 or Crime Stoppers at 1-800-222-8477 or through the internet at www.tipsubmit.com. Crime stoppers will pay cash rewards up to $2000.00 for information that leads to an arrest, the recovery of stolen property or seizure of illegal drugs. Crime Stoppers does not subscribe to call display and the identity of the caller will remain anonymous.